We are huge fans of classic pub style fruit machines, so this casino is right up our street! Fruits4Real is packed with fantastic slot games of every flavour! There really is something for every player whether it’s classic 3-reel or 5-reel video slots you’re after! We also love how they’ve managed to make it look fun but kept it simple too. From the bright, fruity themed graphics, as you open up the main lobby to the bold games icons, everything is awash with colour. It’s a feast for the eyes and the senses here as you can experience the rush of some of the most exciting slot games around! The casino is home to a mixed bag of games, and that’s very much down to their software line up which we’ll go into a bit more detail on further in our review. Overall the designers have made it quick and easy to search through the many games and pick out something to play. You can play for fun or for real by making a deposit into your account. This can be done via Visa, MasterCard, Klarna, Paysafe Card, Skrill, Neosurf, Neteller and Fruits4Real also accepts Bitcoin. 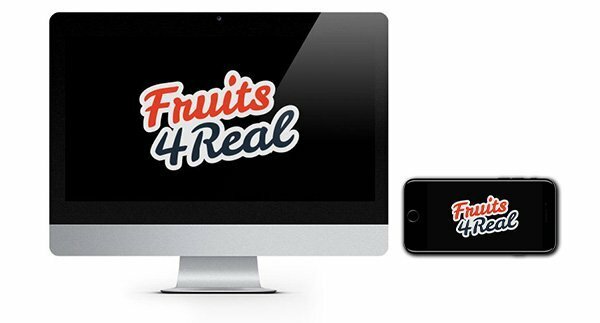 Fruits4Real is available to play on desktop, smartphones and tablets. 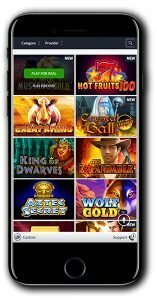 If you need any assistance while playing at Fruits4Real they have a helpful FAQ section which covers multiple casino-related topics or just do what we do and head straight for their live chat to get the speediest responses! We find this casino so appealing, maybe it’s their retro vibe or just the pure unadulterated simplicity of the place. We enjoy how it’s all about the games, no fuss or fancy imagery to distract us here! It’s no ‘Real’ surprise that Fruits4Real is all about their slot games! There is, of course, a decent enough table game category here but they are celebrating the mighty slots, so we are fully on board! Fruits4Real is home to a fantastic range of fruity style slots plus they have an extensive range of video slots. 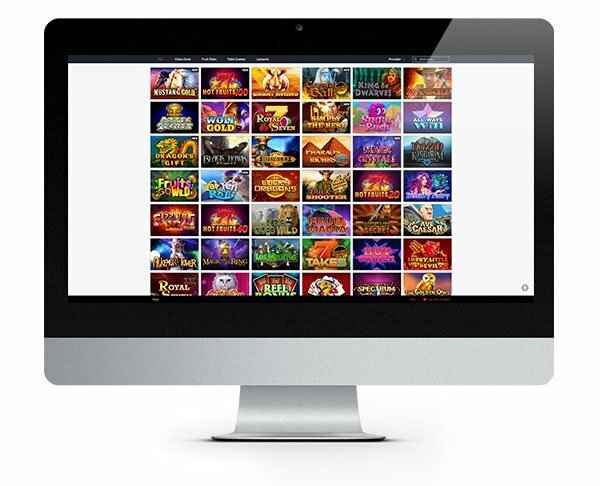 Games are supplied from a variety of developers so you can play Pragmatic Play, Microgaming, NetEnt Betsoft, Amatic and Endorphina games along with several other providers (certain developers may be restricted in some countries). If you like you can filter the games to only show titles from a particular developer. Some of their most popular slot games include Great Rhino, Wolf Gold, Stampede, The Angler and Voodoo. Just from that small selection, you can understand the broad mix of game styles and genres they have in store for you! 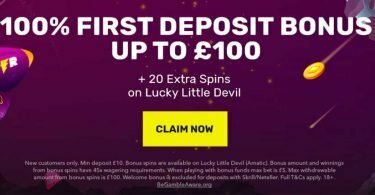 New Player Bonus – 125% Bonus + 60 Bonus Spins! Available to new players only. Minimum deposit of $10 or more required. Wagering requirements 40x required, please note games may contribute differently. Maximum bet capped at $5. 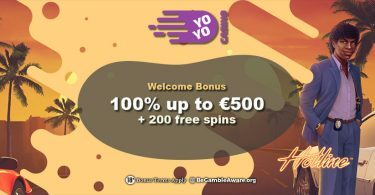 Bonus spins winnings capped at $250. Please read full terms and conditions before you sign up. IMPORTANT NOTICE – Make sure you are aware of gambling regulations in your country of residence before you register at Fruits4Real Casino. This fruity-themed casino is full of fun! We love the cool retro feel of this site and the collection of games will keep you entertained!